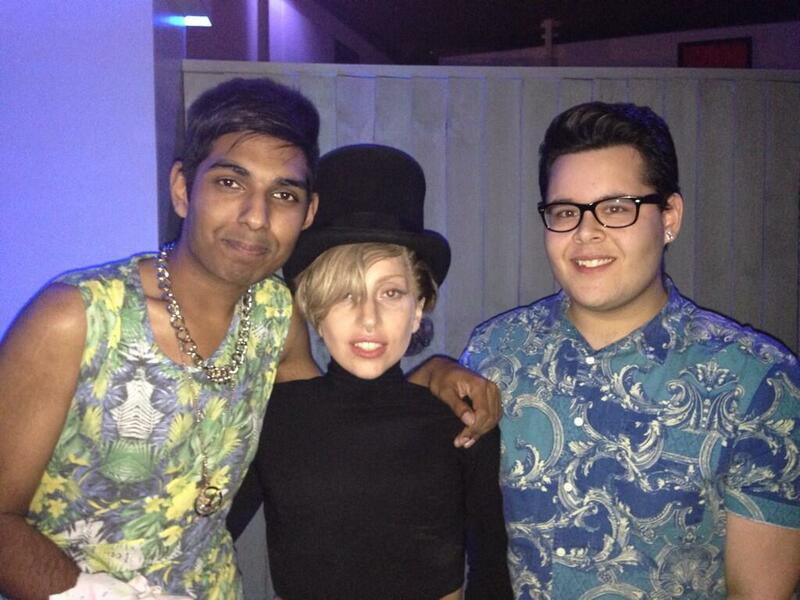 Gaga Backstage At Roundhouse In Londres (Sept. 1). Gaga Backstage At Roundhouse In Londres (Sept. 1). HD Wallpaper and background images in the Lady Gaga club tagged: lady gaga photos 2013 backstage.